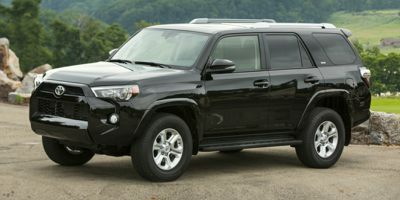 Buying a 2016 Toyota 4Runner, and saving $5000 off of MSRP. They were great and gave me a fantastic price right off the bat so there was no going back and forth. I had a very good experience. 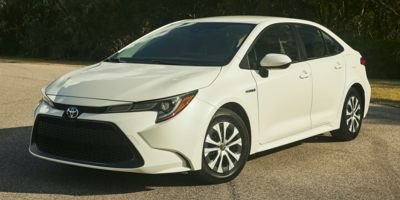 Once I knew exactly the model and features I wanted, the normal haggling over price was eliminated and the profit margin charged by Aurora Toyota was very fair. Great follow up by Evan to ensure I didn't have any unanswered questions about the operation of the car or any other aspect related to the transaction. All in all, I would rate this dealership very highly. 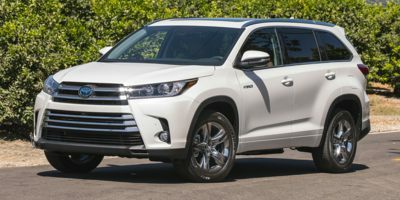 Buying a 2010 Toyota Highlander, and saving $2500 off of MSRP. Helps to narrow selection of vehicle to two, and be prepared to finalize deal on the negotiated, lower price. With wholesale report was able to get $2500 discount while dealership made 3% above the wholesale price. 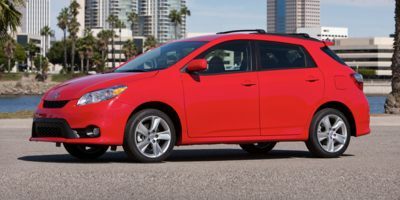 Leasing a 2011 Toyota Matrix, and saving $1000 off of MSRP. 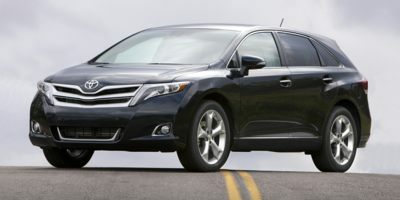 Buying a 2012 Toyota Venza, and saving $4000 off of MSRP. 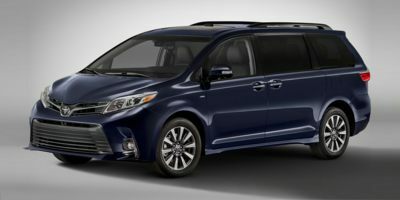 Buying a 2012 Toyota Sienna, and saving $4000 off of MSRP. The dealer basically said that I could add the minimum dealer profit of 3% to the wholesale price. He had it all figured out when I arrived and it matched my calculations based on the CarCost report. The only downside was that they did not give us a good trade-in price. Know your price and stick to it. When finalizing the deal there are lots of numbers and surprise taxes, charges added on. Make sure you understand how this effects your payments. Be upfront with the sales rep that you have used Carcostcanada. I followed your advice and offered a 3% profit, they signed it back a little higher but it was still within my tolerance range so we made the deal. I also asked for and received body side moldings for no charge. I probably could have asked for more. Gave 3% over invoice for base model + all upgrades at dealer's cost (3rd row seating package). They didn't even haggle, so maybe one could go even lower than 3%? I sent out emails to different dealers asking for a price quote. In the email, I mentioned that I had a carcost canada report. Many dealers offered straight 3% over invoice, others lower. Once I had different numbers, I took it to my nearest dealer and asked them to match it, which they did. I went during the quarter end, so I was able to negotiate a little bit as well on my trade-in. 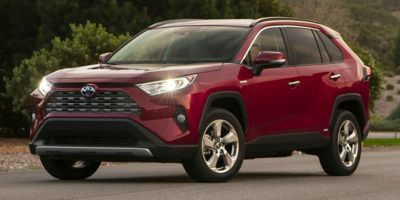 Got the Rav4 the day after Toyota Canada announced that it's dropping it's prices. 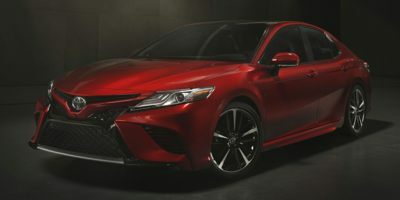 Understandably, the site was not updated with the new prices but will surely use it again when my brother buys his car.